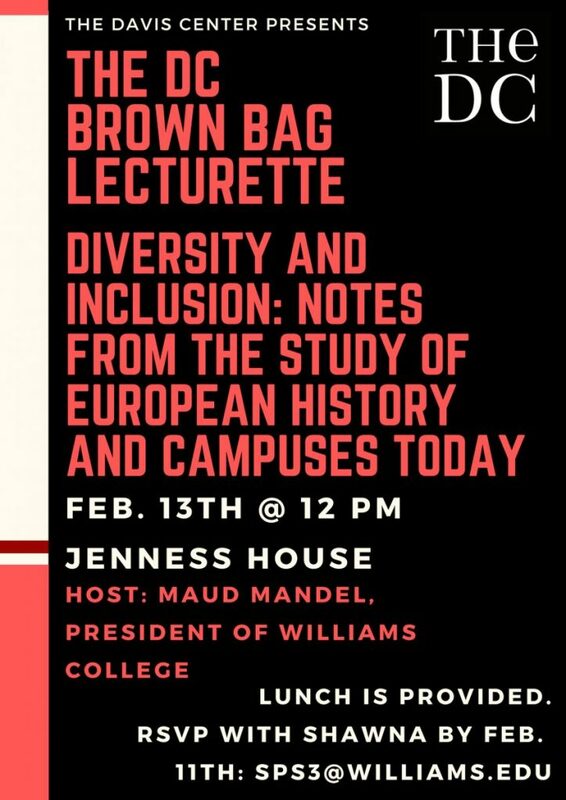 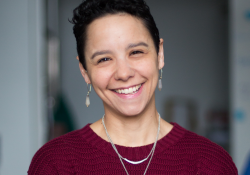 Join President Mandel, who will host a talk: “Diversity and Inclusion: Notes From the Study of European History and Campuses Today” as part of the Davis Center Brown Bag Lecturette Series. Lunch is provided. 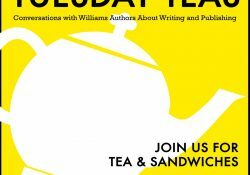 Please RSVP with Shawna by February 11th at 4:00 pm: sps3@williams.edu.